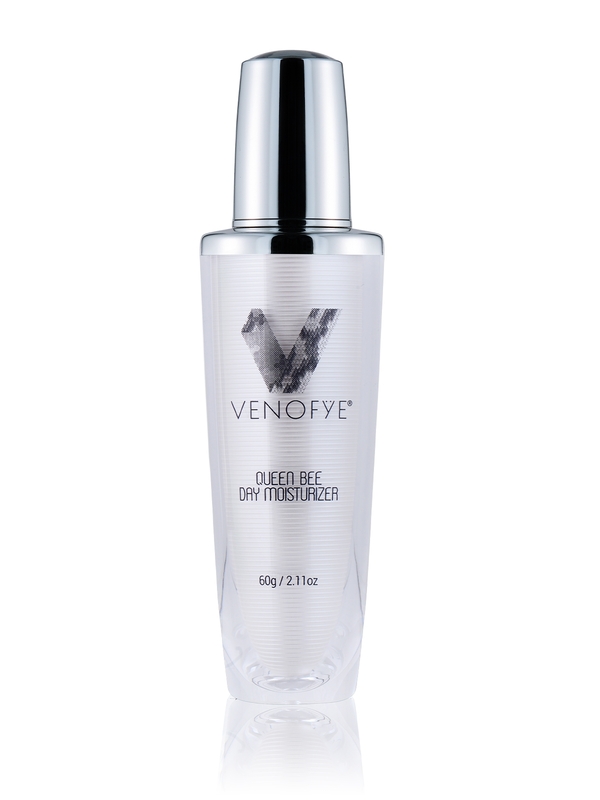 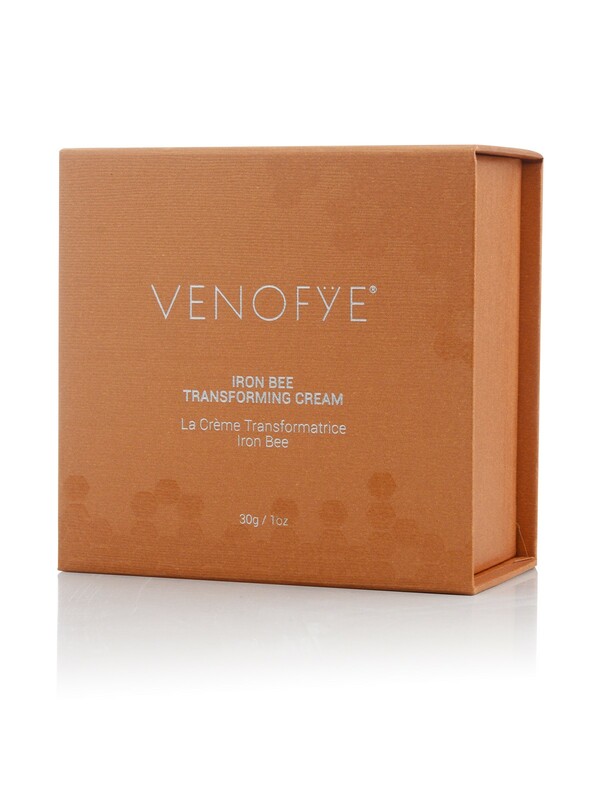 Iron Bee Transforming Cream from Venofye helps to rev up and restore a youthful suppleness to your skin. 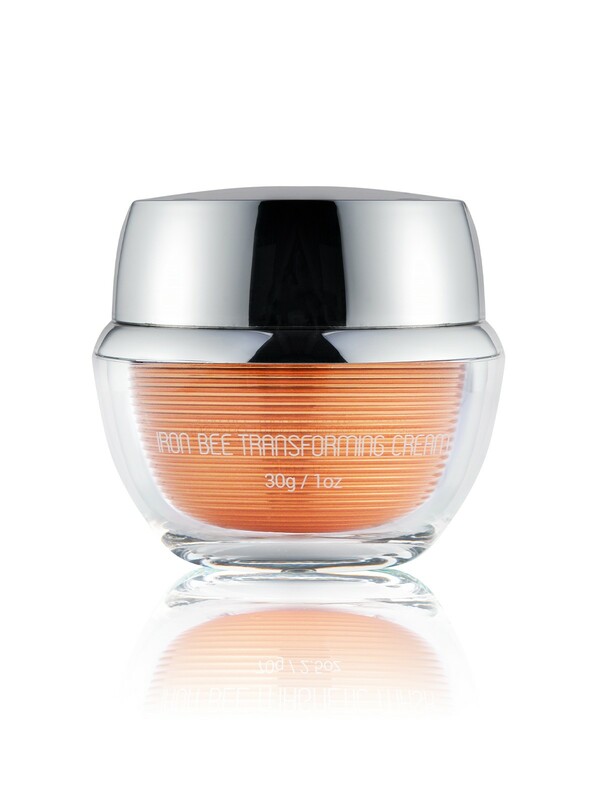 Lightweight and luxuriant, this dazzling cream combines the refreshingly stimulating effects of real Bee Venom with Vitamin A Retinyl Palmitate and a plethora of anti-aging botanicals that will leave your skin looking and feeling smoother, softer and more resilient. 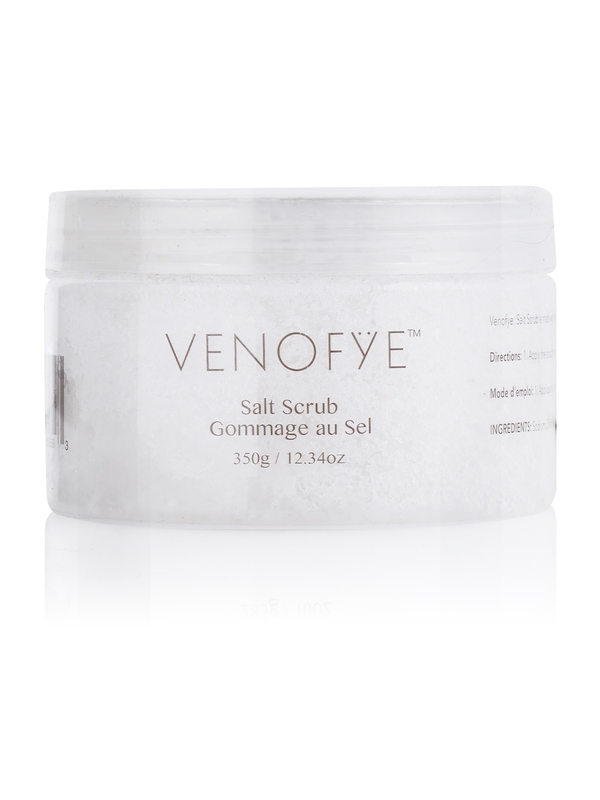 Apply daily, massaging a small amount to freshly cleansed skin. 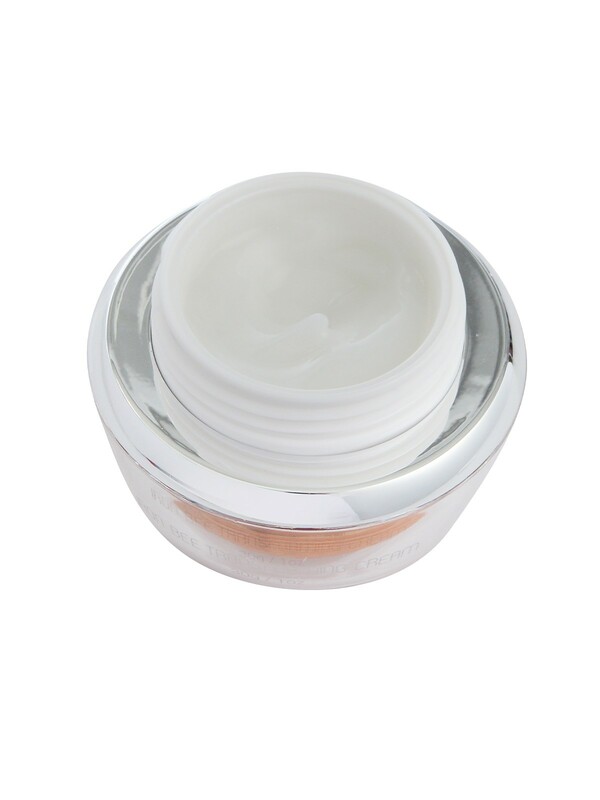 As the cream is spread onto your skin, it will transform into small droplets before absorbing for a luminous result. 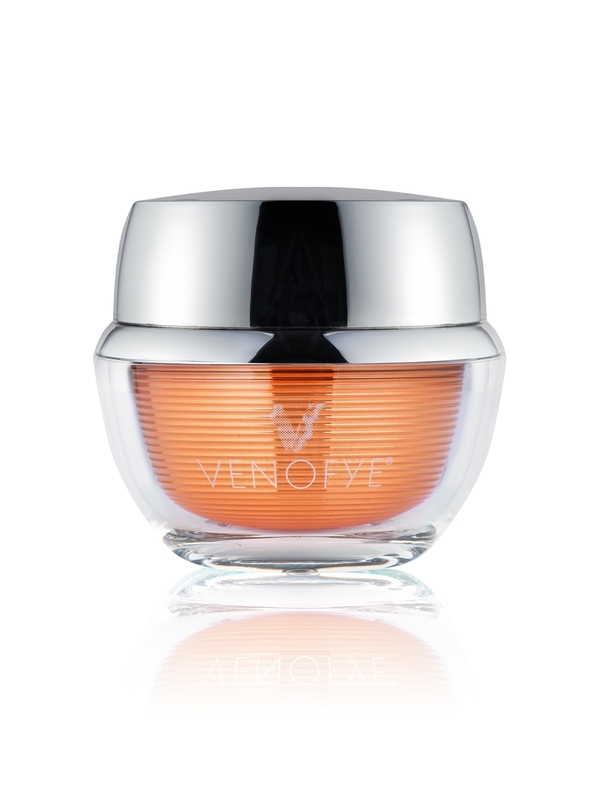 Avoid application to eye area. 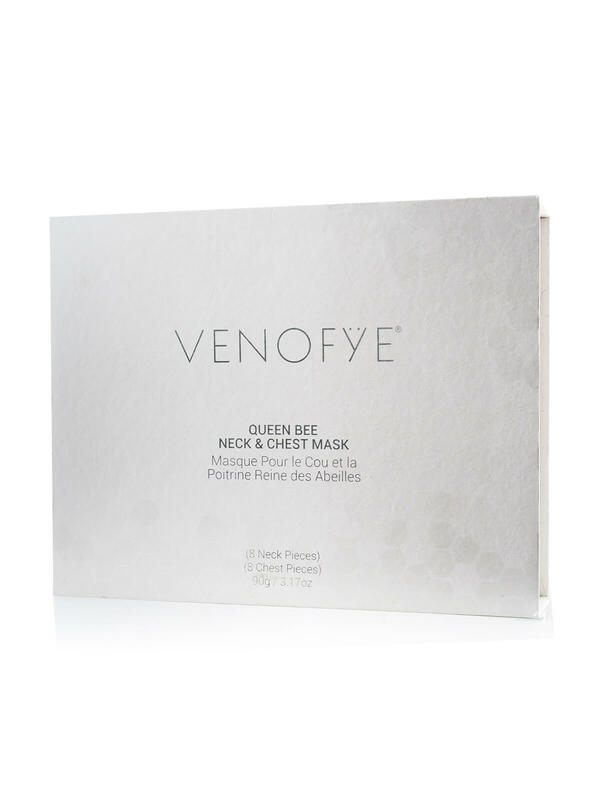 For best results, use in combination with Iron Bee Magnetic Mask and Iron Bee Boosting Serum.